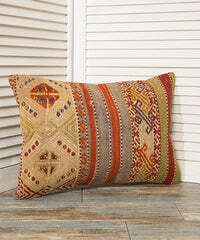 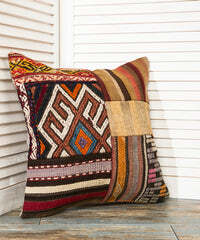 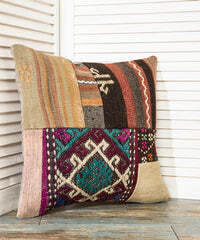 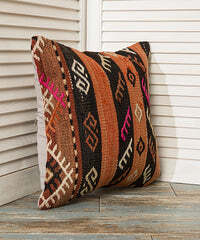 This eclectic pillow cover is manuafctured from 100% vegetable dyed rug. 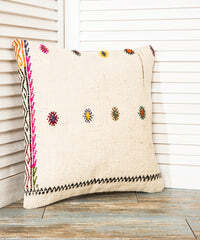 Backside of the pillow cover is made of cotton. 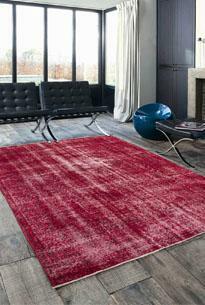 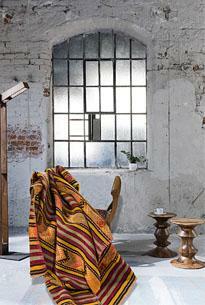 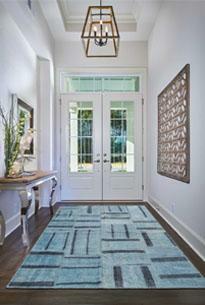 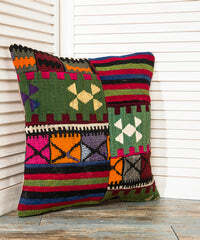 Valuable Ethnic Rugs are used to manufacture these colorful home accessories. 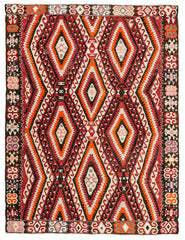 Most of the kilims used date back to 1970s and 1960s. 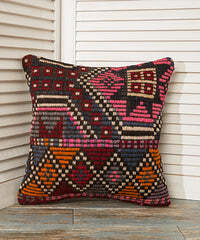 All have a history and live memory. 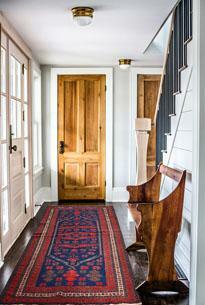 Paints are vegetable dye mostly. 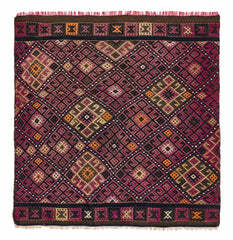 Material& Manufacturing: Vintage Turkish Kilim age 40+, Wool, Cotton Backing,Inside is an additional cutton lining ( back of the kilim is not seen from inside). 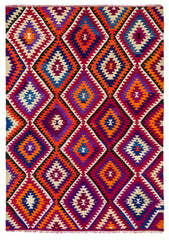 Fine quality HIDDEN zipper, quality hand craft in sewing. 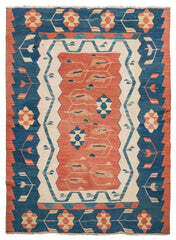 All kilims are washed and cleaned prior to manufacturing.